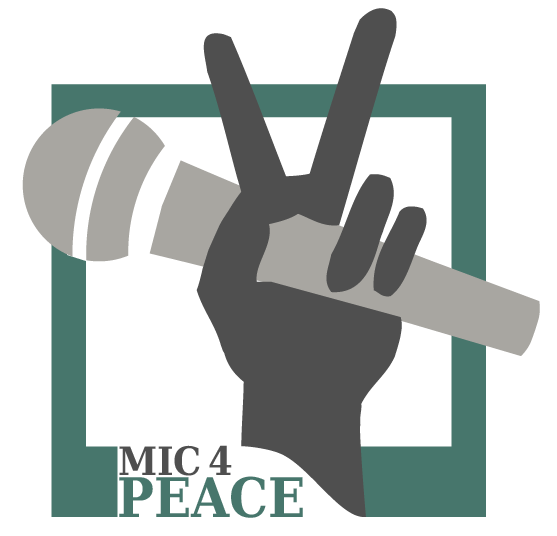 Since last September there is a small volunteering group of international PhD students who perform in a Peace or Science Slam every now and then. In May we performed at Romain Rollain grammar school (Dresden-Neustadt) together with students. We also slammed in cinemas and on theatre stages, mostly with the help of presentations as very often parts of the audience do not speak English so well. As some of our slammers move on to new career steps all over the world we are looking for newbies and invite everybody to a meetup to hear a performance and to discuss our aim how we will go on – probably with you? If you want you can already prepare a little gig/slam/performance – feel free to join, but please let us know via e-mail to claudia.reichert@tu-dresden.de in advance. When: Monday, 17 July 7 p.m.